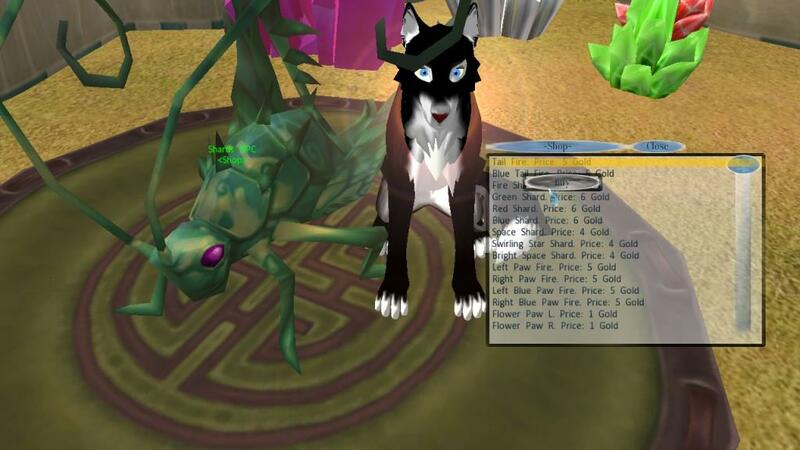 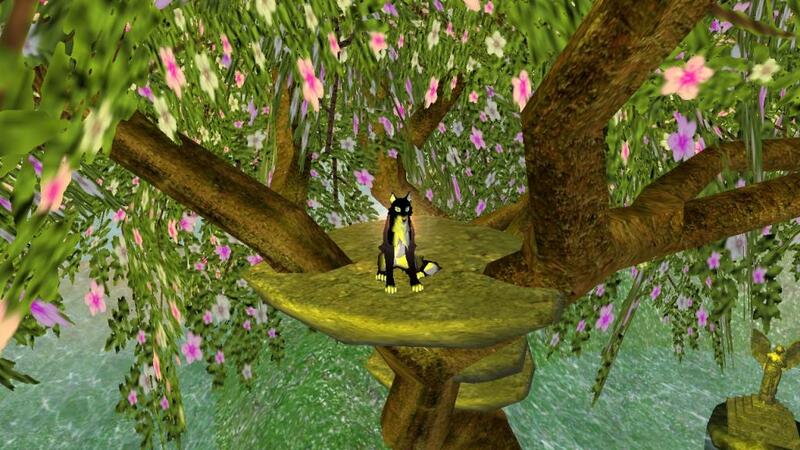 Last Moon is an online animal role playing game. 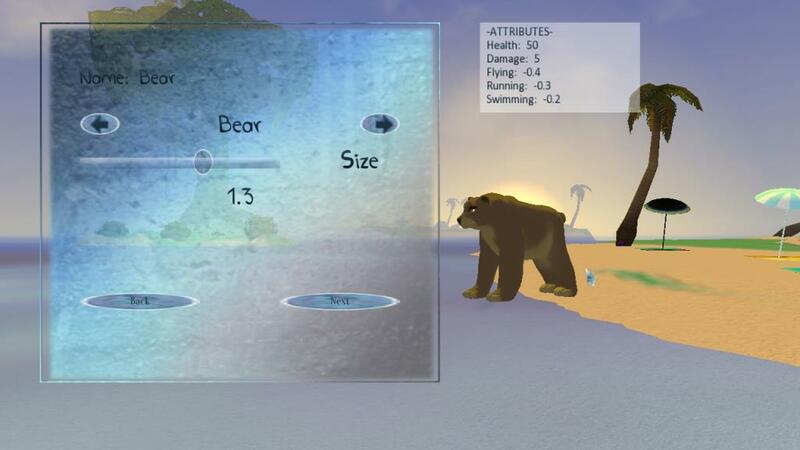 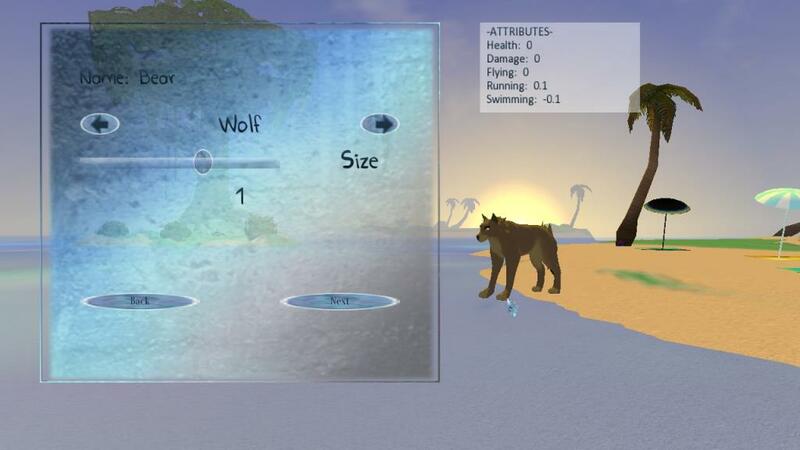 On Last Moon you can choose between a lot of different species: wolf, lion, bear, bunny and more. 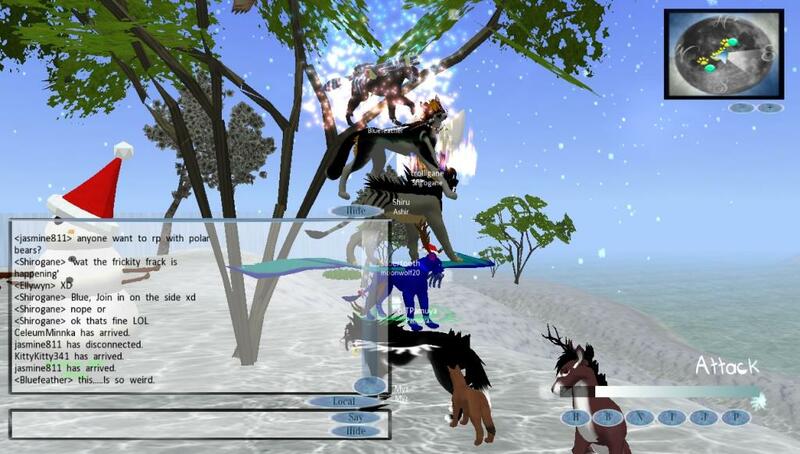 Be creative, meet new friends, role play and discover a whole new world.